Corner lot! Owner Finanicing! Close to State Parks! This 4.3 Acres Is Located On Chickisaw Road. 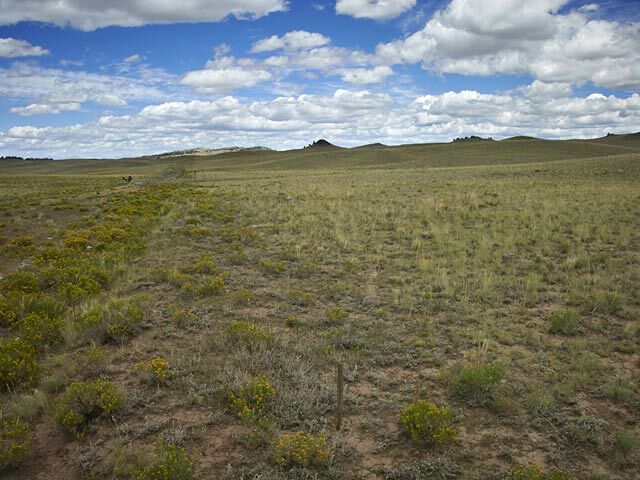 Photos On This Auction Were Taken On This Land Parcel. This Is A Beautiful Parcel With Tremendous Mountain And Meadow Views. 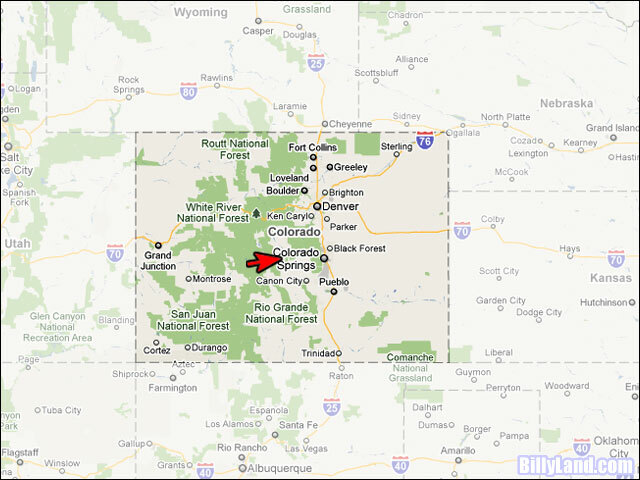 It Is Only A Short 50 Mile Drive To Breckenridge Ski Resort. Denver Is Only 2 Hours Away. The Roads Are County Maintained. Power And Phone Is In The Development But Not Yet To This Parcel At This Time. There Is Beautiful Homes In The Area. Spinney Mountain Reservoir And Recreation Area Is Only Minutes From This Land. 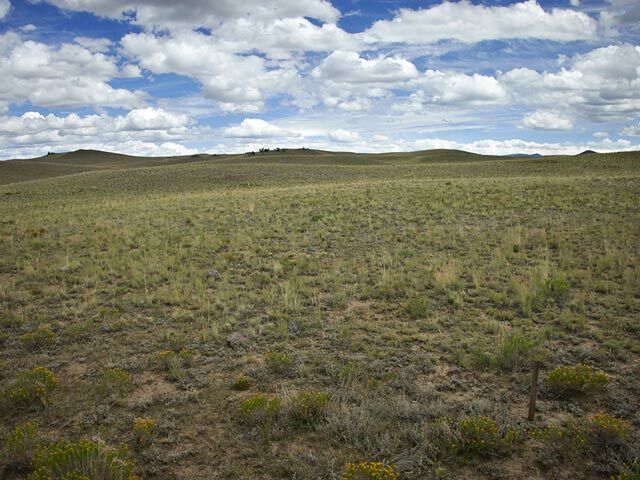 These Parcels Are Extremely Hard To Find And This Is A Beautiful View Parcel In This Development. 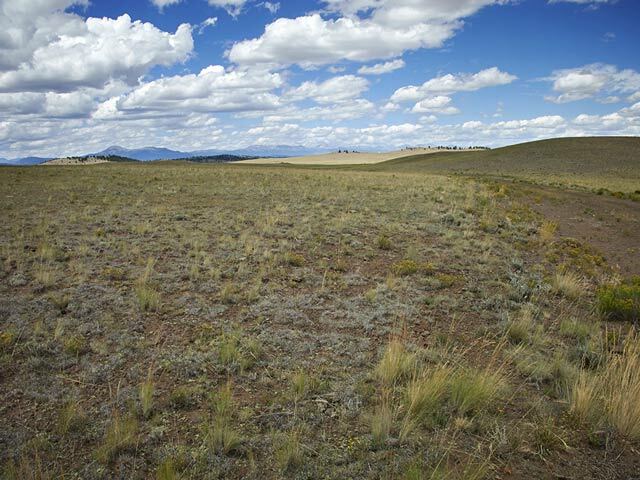 Ideal To Build Now Or Hold For The Future.This Land Has Views Of Collegiate Peaks, Mt. Princeton To The West, Buffalo Peaks, Mt. Silverheels, The Mosquito Range, And Mt. Evans Wilderness Area. Nice Dirt And Gravel Roads Are Maintained By The County And Lead To This Property. Developed Parcels Will Get More Road Maintenance Than Those Not Developed.